Freestyle skier who won a silver medal in the moguls at the 2014 Winter Olympics in Sochi. 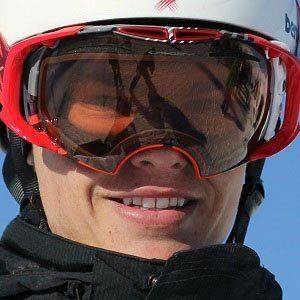 He was the Rookie of the Year for the 2009-2010 FIS World Cup season. He was the 2013 moguls World Champion. He was born in Sainte-Agathe-des-Monts, Quebec, Canada. At the 2014 Olympics he finished behind his teammate, gold medal winner Alexandre Bilodeau.